Beauty Blog by Angela Woodward: Protecting Your Hair From Heat! I wrote a similar post to this years ago, so for those that feel this is redundant, it kind of is! However I wanted to update current and new readers on this subject because it is so important to me! First of all did you know that using a low end heat protecting product can be worse for your hair than no heat protectant at all? That is right! Most low end heat protecting products are full of oils and fragrance. What happens when you heat up oil? It fries things, you are literally frying your hair! I know no one wants this, which is really one of the reasons I wrote this post. 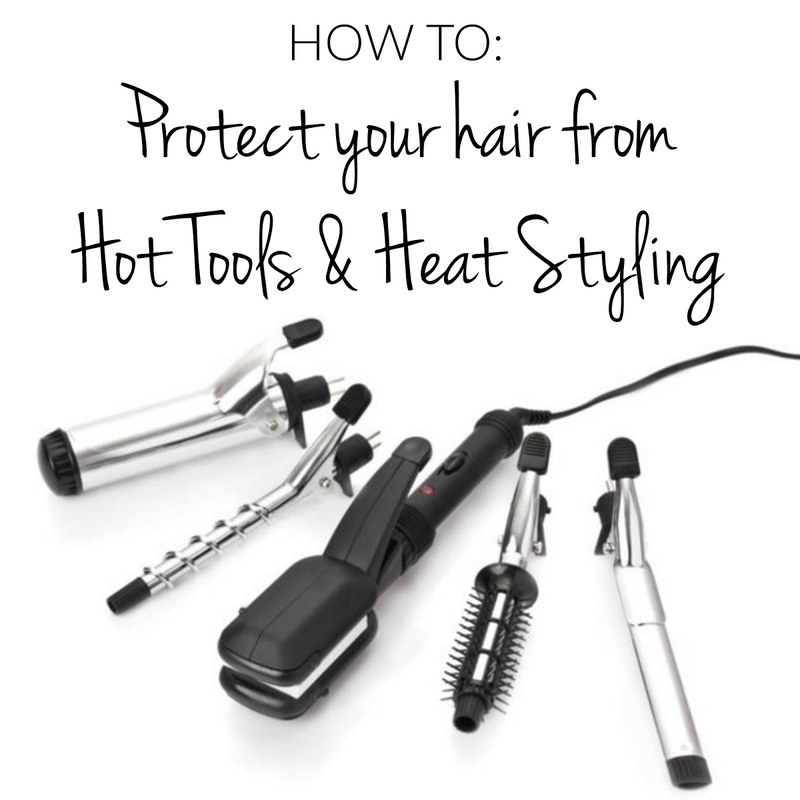 There are some hair products you can get away with going cheap with, but heat protectants are not one of them! My little sister is a hot tool addict, she curls, crimps or flat irons her hair 6 days a week. She used to only use a heat protectant she bought at Sally's for $10. One day a chunk of her hair fell off while she was flat ironing it (yes this happens in real life)! She told me she needed something that actually worked. I recommended a great Redken product and she has never gone back. This story was in my original post too. At that point my sister had been hooked on professional heat protectants for 6 months, it has now been over 2 years and she is still using the same pro products! Now I am going to give you a list of my top 3 heat protectants, what they do, why i like them and who should use them! This product says Flat Iron on it, but it can be used for curling as well. It smells like an orange dreamsicle and adds a lot of shine. This product also comes in a typical spray bottle, which is my favorite for dispersing product evenly. It is best for people with thick, coarse or very damaged hair, however I do not recommend it for people with super fine hair. This is beacuse although it is lightweight it has a lot of shine that can make those with oil or fine hair look greasy. This is the one my sister is hooked on, it is also the same one I recommended years ago in my original post (although Redken has tweaked it a little bit). It smells like product, but it works like magic. It will reinforce your hairspray, give a tiny bit of extra hold, and protect your hair. It sprays onto the hair like a normal heat protectant and is great for fine to normal hair. This is my go to for sure. It ads no shine and it weightless, it is good for every single hair type. The Hot Tools Hot Dots Turbo Ionic Hair Dryer is one that will have you smiling each time your reach for it. This model has 1875 watts of power to dry your hair fast.